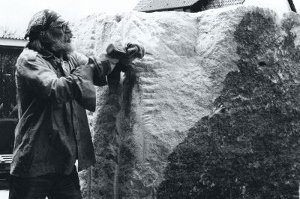 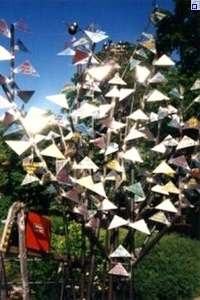 During the 1990s clubs, firms and public authorities sponsored various art projects in Waldenbuch. 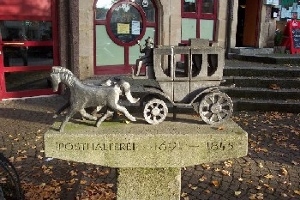 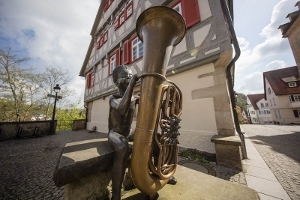 Since then, works of art such as the "Junge mit der Tuba" ("Boy with the Tuba") (1991) and the "Postkutsche" ("Stagecoach") (1984) have given pleasure to visitors in the historical town centre. 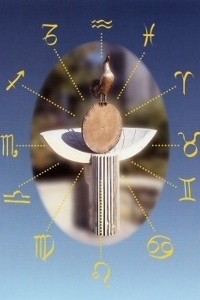 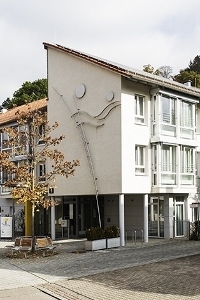 "Der Geldscheißer" ("Money Crapper") (1992) and "Die Sonnenuhr" ("Sundial") (1996) are two other works which were created thanks to art funding projects. 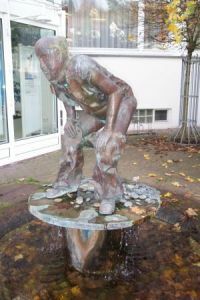 The artwork "Leben" ("Life") by Reiner Schmieg reflects the commitment of numerous sponsors and the town itself to this remarkable idea of promoting art and manual skills in public places.